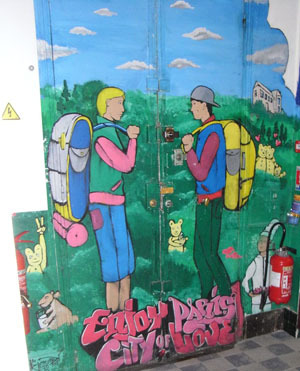 This hostel or auberge de jeunesse is situated right in the heart of Paris. Individuals and groups are welcome. So come lay down your heavy bags and have a great time in Paris.